Benefits Of Coconut Water : 25 Amazing List - You Should Know! The scientific name of coconut is cocos nucifera. It belongs to the family of Arecaceae. Coconut mainly originated in the south-eastern part of Asia. Coconut has various different names in various different languages, like Kobbari Bondam Neeru in Telegu, Nariyal Pani in Hindi, Tenkay Tanner in Tamil, Karikkin Vellam in Malayalam, YeLeneeru in Kannada, etc. Coconut water has been the de-facto natural drink for centuries, and therefore, it is only recently that more benefits of coconut water are being discovered. Coconut water is also an important substitute for various types of artificial aerated and sports drinks. Coconut water is very much low in calories, as compared to artificial beverages, and therefore is used by many athletes. Coconut water is also delicious as well, so you don’t have to worry about tingling your taste buds. Following are some of the best information you can feed yourself about what is coconut water. Coconut water is defined as the clear fluid or the liquid that is present inside the pulp of the coconut. It is very much rich in nutrients and therefore, it is also known as a natural drink as well. The coconut water is harvested naturally via rainwater and the secretions of the coconut plant. The coconut water is rich in various mineral and nutrients. Is Coconut Water Good For Health? Is coconut water healthy? Yes, indeed. Coconut water is nutritious for our body. It contains various essential electrolytes, nutrients, amino acids, phytohormones, cytokine, and a lot more other compounds as well. These compounds help in benefiting the body naturally, without any harmful chemicals and therefore coconut water is a delicious beverage. There is various importance of coconut water to the body, but the main benefit would be restoring hydration. After continued and prolonged exercises, the nutritional value of coconut water will help in replenishing all the lost electrolytes from the body via sweat and helps the body to regain its structure. Why is coconut water healthy? The electrolytes are vital and essential minerals that play several roles in our body, and thereby maintaining a healthy fluid balance too as well. It contains minerals like Potassium and Sodium that helps in keeping the optimal blood pressure in the body. How To Drink Coconut Water? You can easily drink coconut water by just cutting open the pulp and collection all the coconut water in a container, and drinking it with a straw. The process is very much simple and therefore will not pose a great deal effort to get it done. There is also no need to mix any ingredients to the naturally made coconut water. How Much Coconut Water Should I Drink A Day? You should always drink coconut water early in the morning, in an empty stomach, as it would give the most benefits. Apart from that, too much drinking of coconut water can have real side-effects on the body, and therefore a maximum of around 2.5-3 liters of coconut water per day will be enough for most people out there. As previously said, coconut water is best to drink in the early morning, in an empty stomach. Later throughout the day, you can drink coconut water when you feel thirsty, or after doing an intense workout session. Nutritional benefits of coconut water is a natural beverage, so you do not need a specific time to drink coconut water. Just make sure to keep the limits in mind. Calcium In Coconut Water: 57.6 mg or 6 percent of minerals in coconut water content. Fiber In Coconut Water: 2.6 gram or 11 percent of total carbohydrate content. Coconut Water Calories: 45.6 or 191 kJ of Calories, which comprises 3 percent of the liquid. 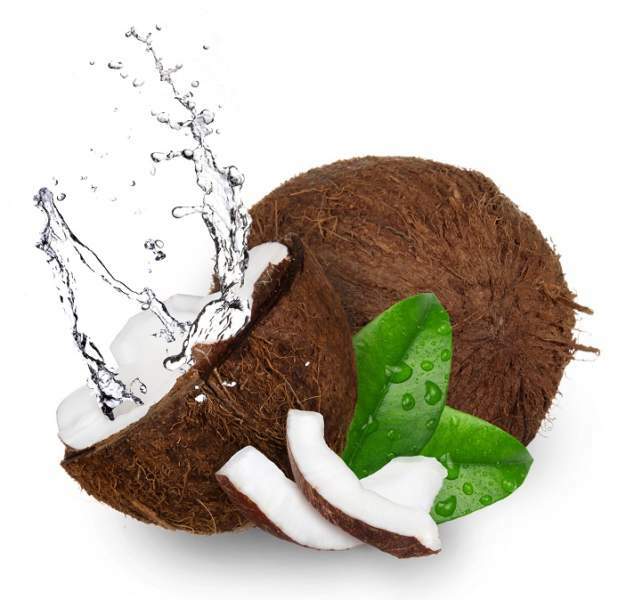 Fats and Fatty Acids In Coconut Water: Total fat content is 0.5 grams or 0.1 percent of the overall liquid. Carbs In Coconut Water: Total carbohydrate content is 8.9 grams or 3 percent of the overall liquid. Potassium In Coconut Water: 600 mg or 17 percent of the overall mineral content. Sodium In Coconut Water: 252 mg or 11 percent of the overall mineral content. Here we enlisted 15 best health benefits of drinking coconut water. Let’s have a look into them. It is no doubt that the main reason why dehydration occurs is that of the drop in the water content in the body. It can be due to many reasons, either due to lack of drinking any water or due to losing excessive water via excretion. The coconut water can boost hydration in the body to avoid problems. In regards to this issue, drinking a glass of coconut water will help you restore all the essential salts and nutrients. The high water content in coconut water will help you replenish your body. To maintain a heart that is healthy and lively, you need to make sure you intake nutritious food and also exercise regularly as well. Studies have proved that nariyal pani benefits do help in reducing the risk of heart attacks, lower blood pressure and also decrease hypertension as well. Thus, coconut water helps to attack germs and support heart health. Even, proper circulation of blood is maintained by the coconut water. Drinking fresh and tender coconut water once per day will help in improving the work-ability of the heart. Health benefits of coconut water can also help in preventing any kind of kidney stones. It is no doubt that kidney stones produce a lot of pain and can also lead to health issues as well. This is why drinking coconut water advantages will help you mitigate that issue. Drink coconut water as much as you can if you are the victim of stones. Kidney stones are produced due to the accumulation of various crystals in the kidney, which is not flushed via urine. Benefits of drinking coconut water decrease the crystal accumulation in the kidneys. Drinking coconut water, two times a day will help in prevent kidney stones. As it was mentioned previously, coconut water is very much nutritious and essential for the heart to function properly. Coconut water for heart patients makes the heart healthy so that there are no risks of strokes or heart attacks. If you have high blood pressure in your body, then coconut water will help in lowering the blood pressure. This will regularly promote cardiovascular health. So, health can be enhanced and good with the help of coconut water. Too much-drinking coconut water is not recommended, but once a day will be enough to promote good cardiovascular health. Coconut water will help in putting a direct effect on the blood pressure of our body. It has been shown by studies that, coconut water to assist in regulating the blood pressure of our body and helping to keep it low. Uses of coconut water also reduce cholesterol in the body, and also help in preventing any blood clot as well. The coconut water will be very productive for lowering blood pressure in old age people. Drinking 0.5 to 1 liter of coconut water on an everyday basis, will keep all these problems in check. Another one of the most important benefits of drinking coconut water is weight loss. If you consume too many calories from sugary or aerated drinks, then it can become tough for you to lose weight. But, benefits of drinking coconut water daily are an excellent substitute and therefore can easily be used as a substitute. Consuming the benefits of coconut water for weight loss when you feel thirsty during the day, will help you keep your stomach full and not feel hungry as well. It is very much well-known in the nutrition world that consuming fibers is very much required in keeping your digestive system healthy and working in the best way possible. The overall body can be maintained by coconut water. This is why coconut water digestion is recommended because it is rich in fiber and therefore helps in improving the digestion of your body. The rich content of fiber adds to facilitate proper digestion. Consuming a single advantage of drinking coconut water every day will be enough, as it contains the exact amount of fiber content needed by the body. In case if you’re a person with diabetes and was just wondering if you can drink sweet coconut water, then the answer will be a positive one. 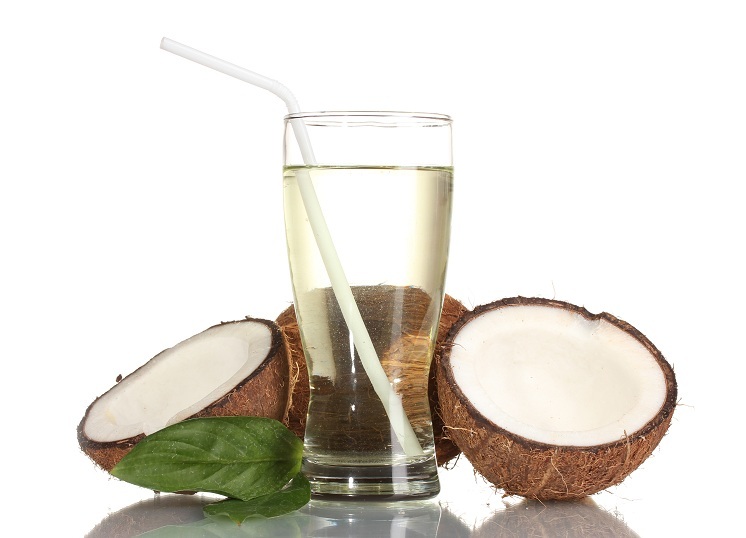 Coconut water for diabetes will prove to have an anti-diabetic effect on your body. Many of the diabetes people find it difficult to take medicines. So, coconut water can be the best choice. The patients who have diabetes are very much risked towards excessive blood clotting. Coconut water helps in reducing the amount of blood sugar and blood clots. A single coconut every day will be perfect for most diabetic patients. Benefits of coconut water for men will give you heaps of energy than your regular bottled energy drink. Normal fresh coconut water good for hydration will provide you with only 5 mg of sugar, which will be much effective in boosting your energy than energy drinks, and that too at a lower price. It will also contain potassium and other minerals as well, which will help in the production of energy in the body. You can drink coconut water after a hot sunny day, and during times when you are thirsty. If you have an office or traveling for longer periods of time or have family problems, then there can be a number of reasons why stress can really eat up your life. Drinking coconut water will help you relieve stress, due to the presence of various Vitamins. For example, Vitamin B9 helps in secretion of mood booting hormone, serotonin. Coconut water can add to relieve stress and make you feel relax. 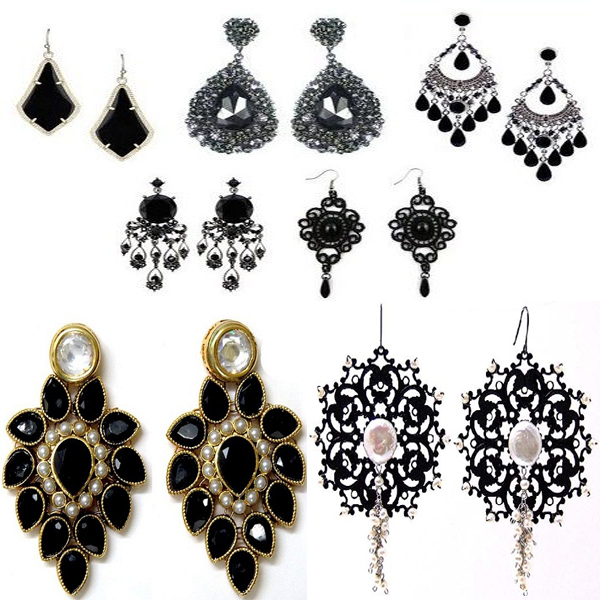 This can be also helpful in the mood swings of girls. When you are stressed out, be sure to try a sip of coconut water. In order for the body to develop during the pregnancy of women, coconut water during pregnancy is greatly recommended. Coconut water helps in relieving fatigue, muscle spasms, cramps, blood pressure, blood circulation, etcetera. Coconut water also helps in relieving nausea, constipation, and morning sickness as well. Lauric acid is present in coconut water and this lauric acid is available in breast milk too. This is very helpful and nutritious for the women who are pregnant. A pregnant woman should drink coconut water at least two times a day in order to help her body to grow and develop for the child. A small baby always needs all the essential vitamins and minerals, for his or her body to grow. Therefore, coconut water for babies has all of these and that too at a lower cost as well. Coconut water also leads to less indigestion, diarrhea, flatulence and a lot more other stomach problems as well. So, coconut water is good for infant babies regarding diseases due to the presence of minerals. Coconut water can easily be given after giving solid foods to your child. Note: If your child is below 6 months, then coconut water is not recommended. Coconut water is a natural laxative and therefore is an excellent medicine for any constipation problems you might be facing. It has a high amount of fiber that will ensure that the stool is formed, and constipation stops. The presence of fiber in coconut water adds to the productive nature and treats constipation. One can take coconut daily included in the daily diet. Coconut water also regulates the bowel movement and cleans the body as well. When you face constipation, drinking coconut water 2-3 times a day will prove to be very useful. If you go overboard with your alcohol, then this coconut water that will save the day. Coconut water will help in settling your stomach, reduce any kind of frequent urination, and also reduce the urge to puke as well. Coconut water will also help you revitalize your body as well. The hangovers are treated very well by the coconut water. It can also prevent you from other hangovers diseases. You have to use coconut water, along with ice and two ripe mangoes and two mint springs, to make the ultimate hangover curing drink. The patients who are suffering from Diarrhea should intake coconut water. It will help in preventing the need for any kind of hospitalization. The coconut water has a very high osmolarity rate than the WHO ORS solution. Coconut water is less in sodium and chlorides but has high amounts of amino acids and sugar. This property of coconut water helps to treat diarrhea in an effective manner. Taking coconut water three to four times a day will help in maintaining a well-balanced fluid concentration in the body. Therefore, coconut water helps in curing diarrhea. Here we enlisted, top 6 benefits of coconut water for skin. Let’s have a look in to them. If you have natural tan marks on your face or body, that is exposed to the sun, then it is time to use a natural product like coconut water. Benefits of coconut water for skin, when applied to the affected area, will help in normalizing the skin to its previous state. After combining the ingredients together, apply the paste on to the affected area. After 10 or 15 minutes, just use warm water to wipe off the area. How Often Should I Do This: For two months, three times a week. Is coconut water good for your skin? Your skin will always be susceptible to bacteria and fungi and therefore can cause the skin to form any kind of infection, that will result in rashes or irritations. Coconut water for skin will help you prevent all of that, without spending much. Coconut water has anti-fungal, antibacterial and anti-parasitic properties. This is why coconut water is very much effective in treating skin infections. You have to use coconut water in the affected area, and thereby reduce the infection and also the symptoms as well. How Often Should I Do This: Once or twice per week. If you are in the process of getting rid of your acne, then using coconut water is the best way to do it. You can not only use coconut water as a summer beverage but also use it as an acne treatment medicine as well. Acne is mostly caused by oil clogged follicles. Coconut water helps in reducing acne. After combining the ingredients together, use a cotton ball to apply on the face. After 10 minutes, use a cloth to clean it off. How Often Should I Do This: Everyday. As your age increases, age spots will start to appear on your skin. Therefore, if you use coconut water, these issues can be avoided and delayed as well. Coconut water helps in promoting cell growth and aids in repairing skin faster. Thus, for reducing signs of aging, coconut can be the easiest and best choice. Combine the ingredients together, use a brush to apply on the face. 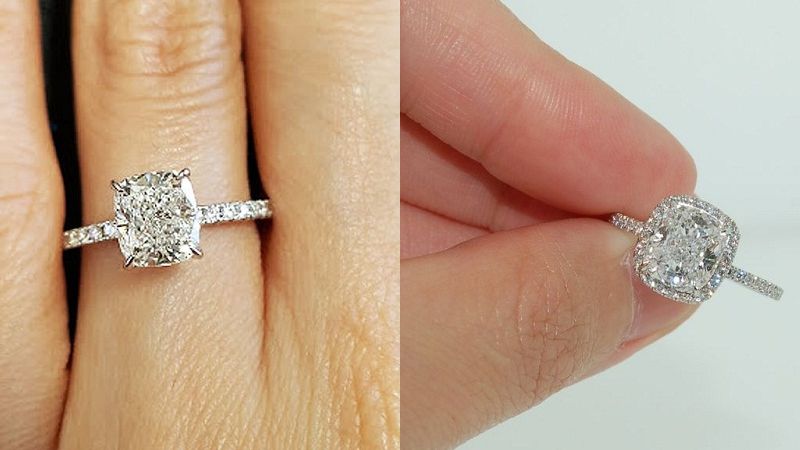 After 15 minutes, clean the area with cold water. There can be various ways to remove pigmentation from your skin, but they can be full of chemicals or will be harmful. Therefore, coconut water is a great alternative to solve that issue, and can easily remove any kind of blemishes, tan or even discoloration of the skin. Combine the ingredients together and use the thin paste on the affected area. After a quarter of an hour, wash off with cold water. How Often Should I Do This: Every week, one or two times. It is no doubt that coconut water is the best natural substance to treat eczema and other related diseases. Coconut water can be had two to three times a day, and it will help in keeping your skin hydrated. This is also a very cost-effective and easy method as well, compared to using cosmetics. It is a helpful treatment for curing Eczema. You have to drink two to three glasses of coconut water every day, and with the help of all the essential nutrients, it helps in maintaining normal pH levels in the body. 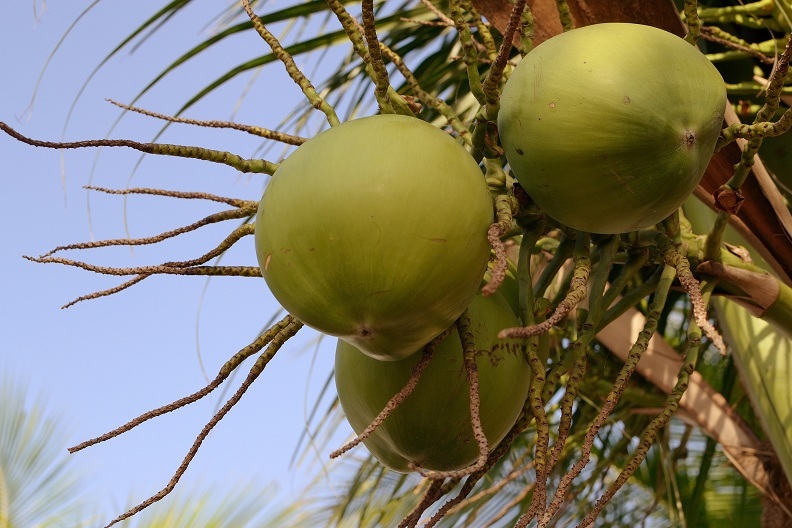 Here we enlisted, top 4 benefits of coconut water for hair. Let’s have a look in to them. 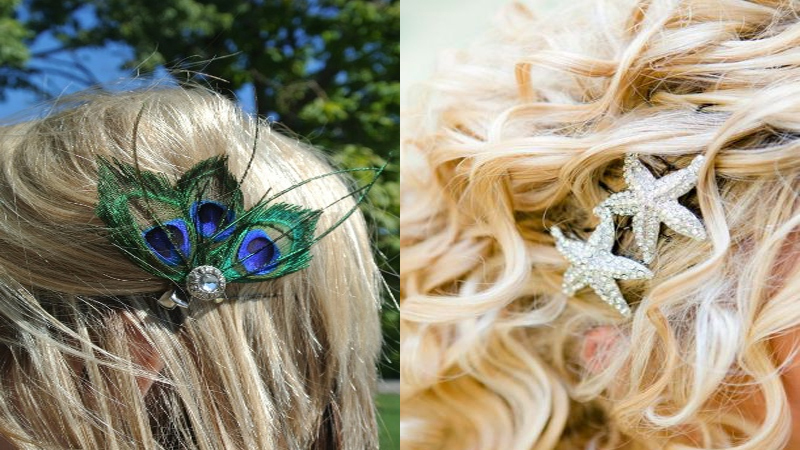 The state of your hair growth will very much reflect your overall health as well. You have a lack of nutrients then your hair growth can be shunned and will cause hair to fall. Coconut water has all the ingredients to keep your hair growth steady and fast. 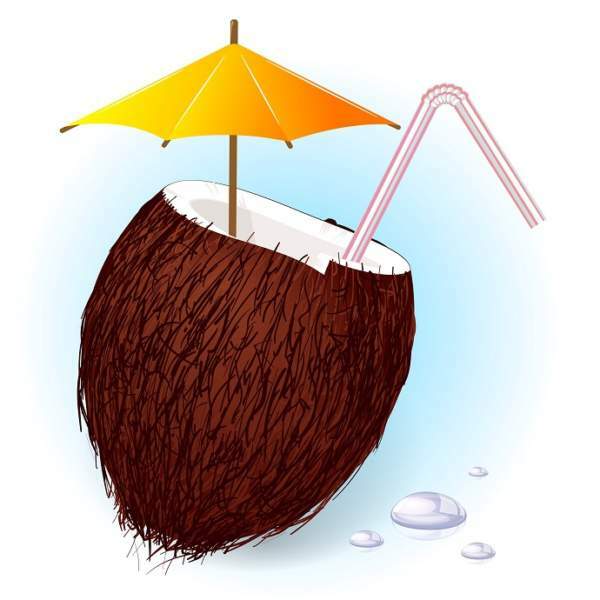 The coconut water can promote hair growth readily with no negative effects. By using cotton balls or fingers, massage coconut water on your scalp and leave overnight. Shampoo the next day. How Often Should I Do This: Every alternate day. Having dandruff on your scalp can be really annoying and embarrassing as well. If the dandruff is visible on your scalp then it can really reveal the state of your health as well. Coconut water has anti-fungal properties and will help in removing the itchiness from the scalp and keep it smooth and hydrated as well. Mix the ingredients, and apply on your scalp and keep it for one hour, before washing away with slightly warm water. How Often Should I Do This: Two times a week. If you dye your hair, then your hair will automatically get damaged in the long term. All of the moisture from the hair will be taken away and your hair will look dry and fried. 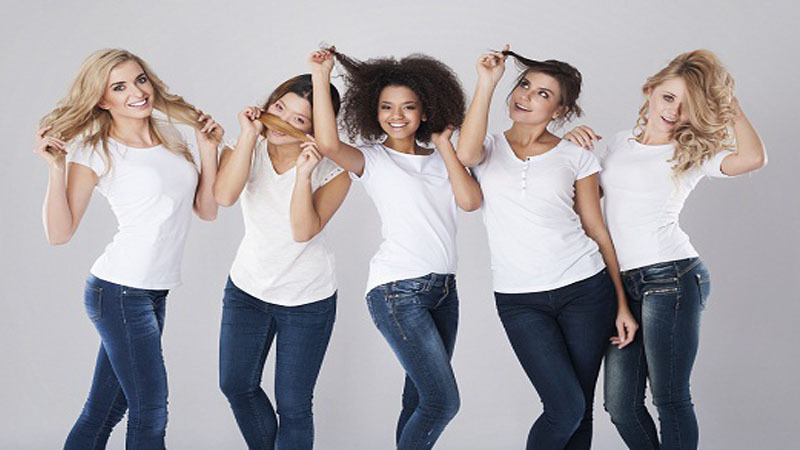 With the help of coconut water, you can dye your hair as well as keep it nourished as well. Mixing the ingredients, apply on hair and scalp for 1 hour. Then wash off and use a shampoo + conditioner. How Often Should I Do This: Every week two times. Using coconut water is a natural way to keep your hair shinning. Coconut water goes into the molecules of your hair strand, keep it moist and also deeply conditions it as well. Therefore, you get glossy and bouncier hair. 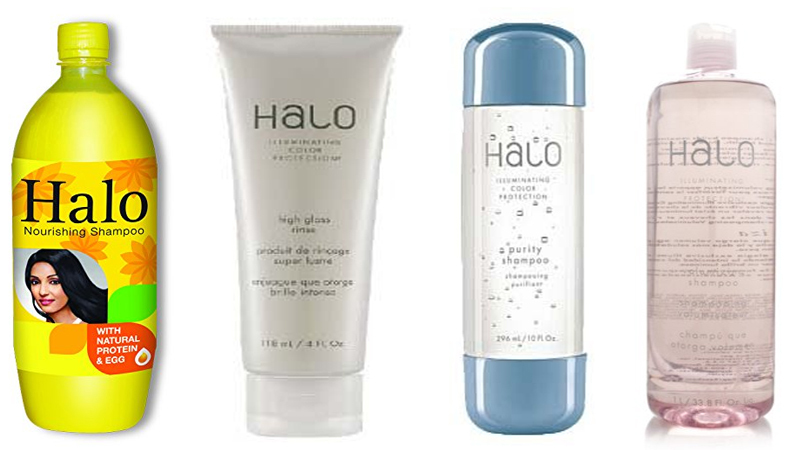 One can add shine to the hair simply by using coconut water in a desired manner. After shampooing your hair, rinse your hair, and then use the coconut water along with 3-4 mugs of tap water as the last rinse. How Often Should I Do This: Do when you shampoo your hair. Too much intake of coconut water can lead to high amounts of potassium content in the body, which can lead to other problems in the body, including kidneys. If you drink too much of coconut water, it will disturb the blood pressure of the body and will lower it furthermore as well. After surgery, it is not recommended to drink coconut water, as it can change the blood pressure during the area when surgery has occurred. Excessive amounts of coconut water side effects can really imbalance the electrolyte amount in the body, and therefore can lead to other issues as well. Therefore, it can be easily seen that there can be various benefits to using coconut water for hair, skin, and body. The number of advantages that you can potentially achieve with coconut water is just too much to avoid. Coconut water not only costs less than most aerated energy drinks but also more effective than some artificial and costly cosmetics out there. Therefore, do let us know how much you have enjoyed reading this article, and also let us know if you have any suggestions or feedback. Hopefully, after this reading this article, you will be able to use coconut water in the best way possible.